Hanging pictures.. simple, right? Many would assume so, and wouldn’t even consider paying someone to hang anything on their wall. The truth is that there are many different factors that come into play when hanging artwork, family photos and other items of value. When hung improperly, they will almost certainly fall and possibly even break – something that cannot be allowed to happen. Not only will your valuable works be wrecked, but such accidents will cause damage to the wall itself. Odd Job is Toronto‘s top handyman company, and we have extensive experience hanging pictures and other valuables – just take a look at our gallery! We’ve hung valuables for literally thousands of clients through the years, and in many cases, they were so impressed with our work that they called us again for similar projects. Here is one of many stories that really captures our picture hanging services. Respect for the items and the space where they are being hung is of paramount importance to us. We can guarantee that our work will be safe and professional, and that your valuables will hang for years to come! Hanging pictures can be very treacherous. Our professional teams are licensed, bonded, insured and quite affordable. They will arrive on time in a mobile workshop with all of the tools and materials necessary to complete your project as fast as possible, saving you money and fulfilling your aesthetic desires. Hanging Art: Give Your Space a Soul! Imagine this is your wall.. what would you like to see hanging there? Your family’s last trip up north? Your daughter’s rendition of a giraffe? 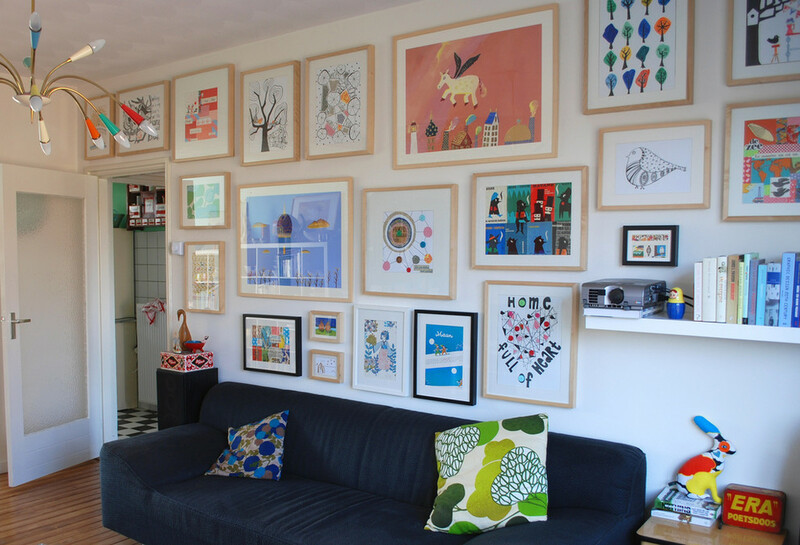 Or would you like us to do what you’ve been meaning to for so long and hang your personal art gallery? Odd Job has offered art hanging services since its founding in 2008, and it has become such a company specialty that we’ve even written on the subject. Hanging art does more than make your space look prettier. 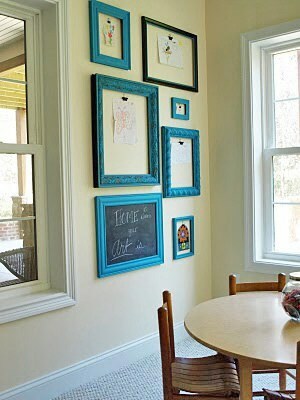 It gives it a specific personality, a ‘soul.’ Your space is your temple, and so let your walls speak to your visitors. Hanging pictures lets you keep your most precious memories in view at all times, and lets your walls tell your story for you. Odd Job provides professional art hanging services and picture hanging services to major corporations and countless residential clients, and it’s recognized for top quality. We hang things right the first time! Are you ready to hang that masterpiece? Are you ready to bring beauty to your space? Contact us or book our team today!